Purpose: To determine how many drops of water fit on one side of a penny. If soap is added onto the penny, then the strength of the surface tension will weaken because mixing the hydrogen and oxygen molecules with that of the soap’s will cause the molecules to bond less with each other and merge with the soap. Part A: Perform a CONTROL test for comparison with later results. Part B: Perform tests with the TESTING LIQUID. Unlike the first trial, 4 pennies were dunked into soap. Then, water was dropped onto the pennies’ surface until the surface tension broke and the water spilled over. This experiment investigated if adding soap onto a penny would increase or decrease how many drops of water would fit onto one side of a penny. In order to study the problem, eight pennies were tested; four of which were coated in dish soap while the other four were not. Water from an eyedropper was dropped onto one side of the pennies and the number of drops on each penny was counted and recorded. Results showed that the pennies which were coated in dish soap held less drops of water on the surface compared to the ones that were not. 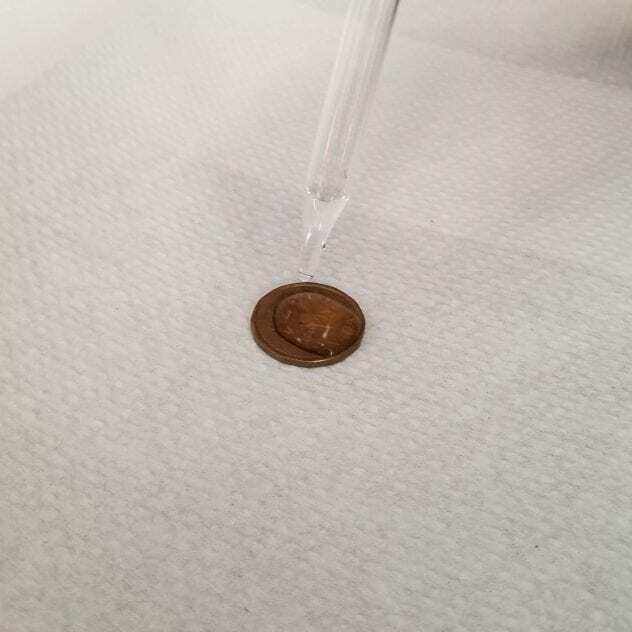 This proved that the hypothesis that if soap was added onto the penny then the strength of the surface tension will weaken was supported because since the soap had already coated to the penny, the water could not rest on it. Furthermore, the soap created a dome shape, which prevented the water from forming surface tension and spilled over faster than pennies who were not coated with soap. All other groups received the same result of having the non-coated soap pennies being able to hold a larger number of drops; proving that the hypothesis stated earlier has a greater chance of being supported and having solid; consistent evidence. A possible reason for variety of number of drops on the pennies for each group is that the coated pennies were all coated in a variety of amounts which could have caused a variety in number of amounts in water placed onto the surfaces. To extend this experiment, the number of trials could be expanded, the amount of soap placed onto the pennies’ surfaces could be equally measured, the person dropping water onto the pennies’ surfaces could have been kept consistent to improve accuracy and consistency, and the use of pennies in the same condition (ie. Amount of rust, manufacture date…). 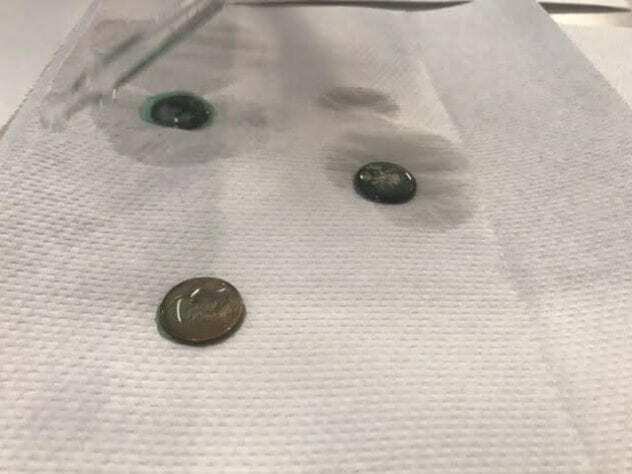 Questions about the experiment include: Is there a logical; scientific reason why the water on soap-coated pennies could create surface tension less effectively? 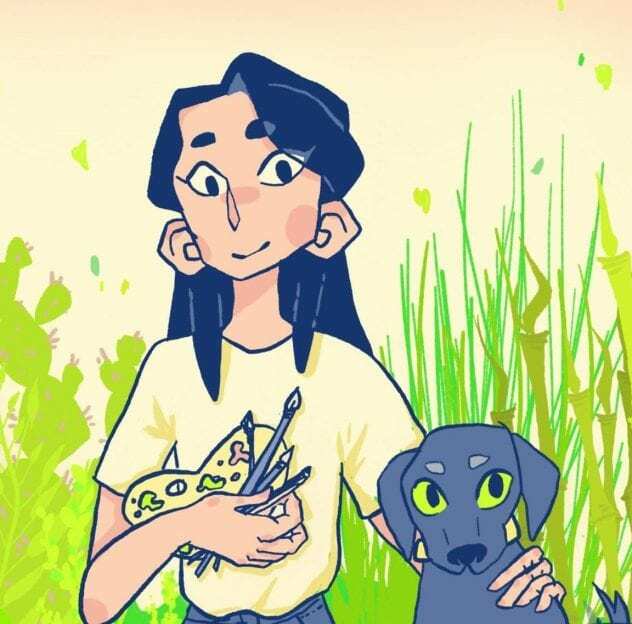 How could this lab be pertinent to real-life situations and issues today? How could this lab become a base for a scientific discovery or improvement? If the experiment was repeated, some changes to improve the experimental design could be attempting trials on a smooth, even surface unlike paper towels to avoid accidental spillage that could have altered the data, holding the dropper in place to prevent variation in dropping speed to prevent unnecessary variation in results, and stabilizing the table where the experiment was held to avoid bumping and altering the results.